Look Good While Doing It!" On March 19th, NAPO-Baltimore welcomes two wonderfully qualified professionals to help grow your business. Certified Image Consultant Judy Pressman will illustrate how personal style can be a vehicle to greater success, satisfaction, and prosperity. You only have one chance to make a good impression! Learn how a few strategic style updates can enhance your self-esteem and improve your networking prowess, making you a more confident business owner. 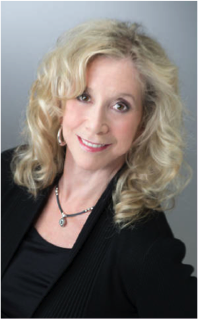 Judy Pressman is a certified Image Consultant with nearly three decades of experience in the Baltimore/Washington area. She has transformed thousands of men and women, both individually and through her seminars. Judy trained with Robert Ponte, the internationally known fashion consultant and legendary pioneer in the industry. Jerry Schwartz is a pioneering focused goal maker who’s divergent out of the box thinking has made him one of the top Networking Professionals in the United States. 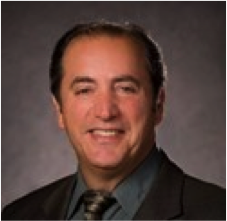 He is currently the CEO and Executive Director for BNI in Maryland, the largest business referral organization in Maryland. The key to success for Jerry is a positive attitude and a zest for life! To contact Jerry, Jerry@BNI4Shore.com.